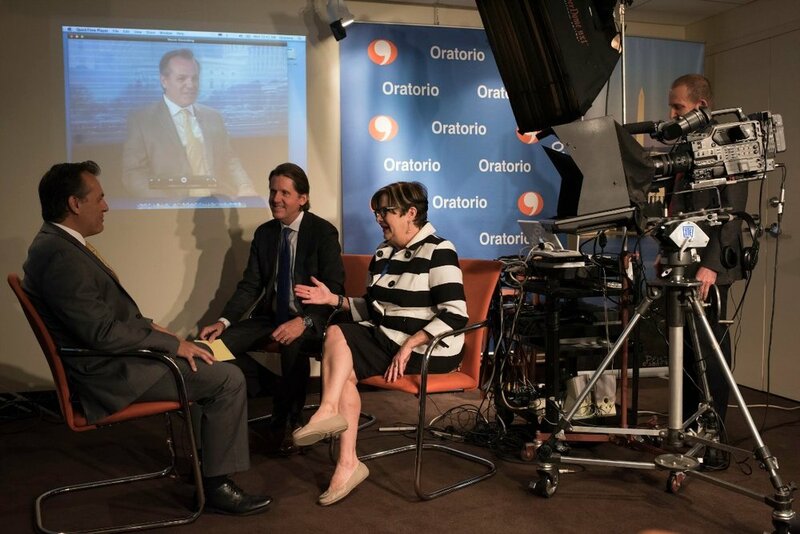 Oratorio principals Susan Tomai and Bill Connor and the rest of the Oratorio team are award-winning broadcast journalists who show senior officials from around the world the power of persuasive sound bites and compelling presentations. In our TV studio located three blocks from the White House in Washington and in locations from L.A. to Bangkok to Dubai, we serve senior-level clients from business, government, politics, associations and more. "Bill Connor and Susan Tomai, both former TV journalists, have spent 20 years building Oratorio, a media training outfit in downtown Washington that caters to prominent executives, politicians and the scandal-ridden. Together, they train decision-makers ahead of their big moments on CNN or CNBC and in front of Congress. Their clients include a mix of Republicans and Democrats on the Hill, the heads of Fortune 500 companies, and scientists, economists and lobbyists." The best reason to give an interview is to advance an agenda – and controlling the outcome is crucial. One favorable soundbite can produce huge bottom-line benefits to an organization; a poor performance can mean a waste of resources at best and disaster at worst. 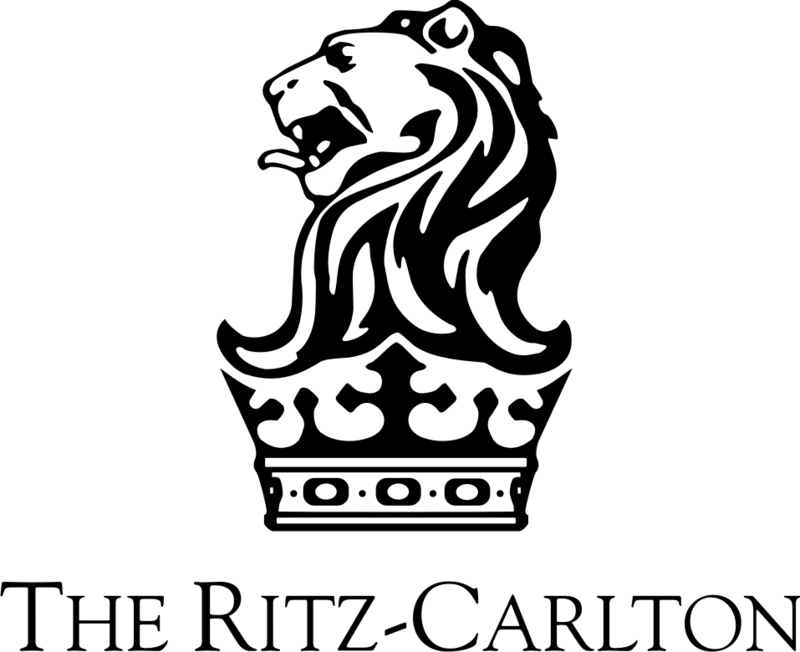 Click here for a partial list of our clients.